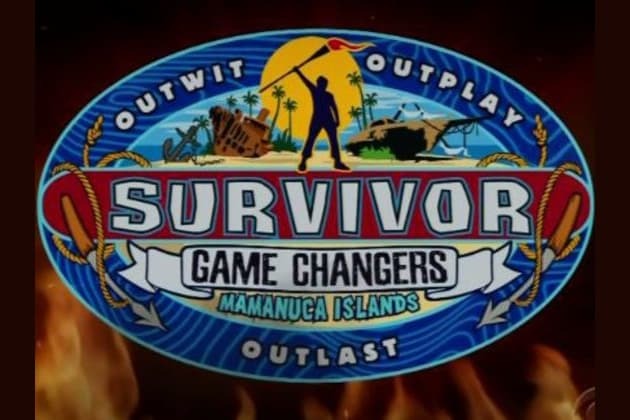 Which Survivor Game Changers Castaway Are You? 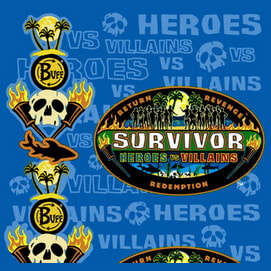 Would you be a villain or a hero on Survivor? What Strategy Would You Take? If You Found An Idol What Would You Do With It? Are you a brain, a brawn, or a beauty? I Don't Work Out For Nothing! It's Day 30 and you're in a questionable majority alliance. Would you want food, love letters from home, or an advantage in the game? Last question- When do you think you'd be voted out? "The Queen Stays Queen- Adios". You are slightly over confident, but for good reason- You Won Twice! 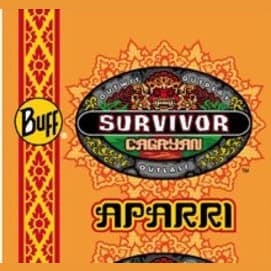 You'd use your under the radar strategy combined with your great social skills at the Final Tribal Council to win it all. You are perhaps the most savvy, graceful player there is. You'd make connections on a personal level, and nobody would want to vote you out because everyone likes you. Sadly, everyone will realize this and you will be voted out right before Final Tribal Council. You are a huge strategic threat. Your cutthroat strategy and savvy gameplay would get you all the way to the end, or at least close to it. You may lose because of a bitter jury, but deep down everyone knows you should win the game. You make bonds with everyone. You will vote someone's ally out and have them coming to you begging for mercy. You will play a great strategic game that will ultimately lead you to the million dollars. You'd be a huge challenge threat, and you'd have a great social game too. You may rub some people the wrong way, but hopefully they'll see past that. You may lose the million dollars because you didn't have enough strategy. You'd have it all- a strategic, social, and strong game. You are a brain, brawn, and a beauty! You would be very good at manipulation, but sadly you may be voted out mid merge because of how much of a threat you are. You would fight your hardest. 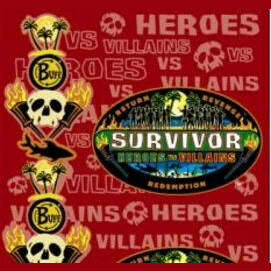 You would win immunity until you meet your doom. 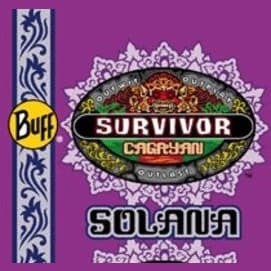 Everyone knows that you are the biggest physical threat, and because of that you'd get voted out right when your tribe doesn't need you anymore- the merge. You are one of the kindest most compassionate people out there. You'd have a constant battle between your heart and your brain, and you'd follow both at the same time. 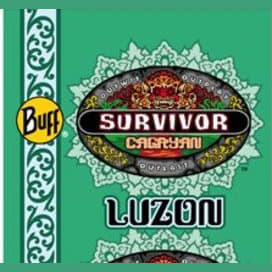 You may not be seen as a very strategic player however, so you may lose at the Final Tribal Council.